As you can tell by the title it's time for another Craft Guide! Since my last guide was really popular I thought it would be fun to write another guide but on a different topic. When trying to come up with a new topic my mind immediately went to jewelry. This is because (at least to me) jewelry seems to be a popular ''first craft'' for newbies in the craft world. Also jewelry in general holds a special place in my heart since my first Etsy shop involved selling jewelry and the first craft book that introduce me to blogging was a jewelry book. 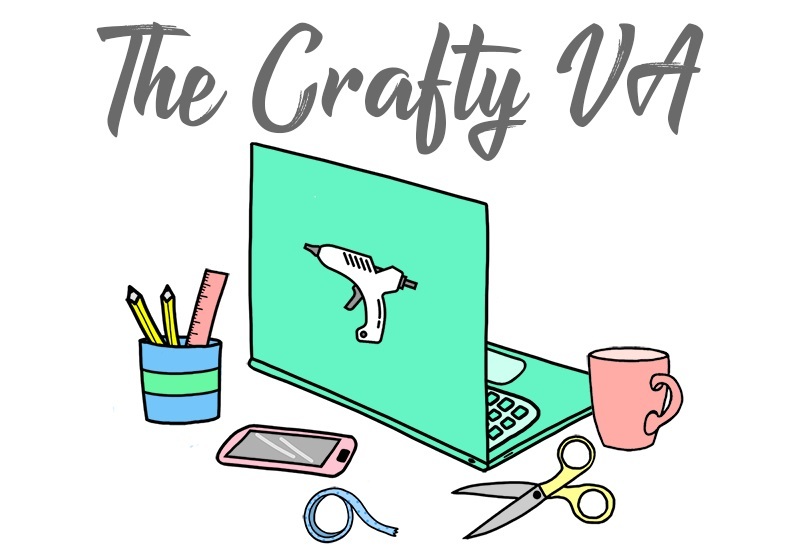 So today's craft guide is going to be all about the tools and supplies (I believe) a crafter needs when starting out in jewelry making. Now depending on what your making (like earring vs a necklace) would affect the supplies you would need in your stash. However in this guide I try to cover only those ''essential'' items which a new crafter would need. Other things like earring backs or bangle bracelets I'm going to consider as extras, compared to your ''meat and potato'' types of supplies. Below I briefly described each item and grouped them into five categories. Set of Pilers: Pilers are your main tools in jewelry making, which is why it's important to have a variety of them for your jewelry projects. Usually most books will call for two types of pilers, those two types being round nose (designed for loops/curves) and needle nose (designed for shaping/holding). Along with these pilers, you will also want to have a good pair of wire cutters on hand. Bead Board: A bead board is a tool that could be considered not ''necessary'' when making jewelry. However I believe that as a beginning jewelry maker, you probably want all the help you can get! So a bead board is a great tool to introduce you to necklace lengths, it allows you to pre-plan your jewelry designs and can be a place to store your necklace design when you need to take a break from jewelry making. Head Pins: Head pins can come in variety of styles but the most common one that is used is flat headed pin. All this means is that you have a wire with a flat head at the end. Head pins are designed to hold beads so you can add them to whatever jewelry piece your making. For example, you would slide on a couple of beads to your head pin then create a loop. This loop (which you can now open and close) will allow you to attach your head pin (with its beads) to something like a necklace or to a bracelet. Eye Pins: Now eye pins are really the same thing as head pins. The only difference between the two is that eye pins have a loop already created at one end. However the purpose of these pins is to create another loop on the opposite end so you can attach more chain or charms. If you're still confused, this DIY is great example of how you can use head pins and eye pins in jewelry making. Jump Rings: Jump rings are circular pieces of metal which have a split in the ring. This split allows you to open and close the ring (with pliers) so you can attach it to different jewelry pieces. The most common size jump ring that people seem to use is a 4 mm but you can find jumps rings in a variety of sizes, shapes and colors. Clasp: Clasps are designed to hold your necklaces and bracelets together while you're wearing them. Much like jump rings, clasps can come in all different shapes, sizes and colors. The most common types of clasps you will see being used in jewelry are lobster clasps (pictured above), toggle clasps and spring ring clasps. However depending on your personal preference and the project you are making, will most likely affect the type of clasp you will want to use. If you want to learn more about the different types of clasp that are available then you should check out this article. Crimp Tubes: Crimp Tubes or beads are little silver pieces of metal which are usually added to the end of a necklace or bracelet to finish it off. How a crimp tube or bead works, is that you string it on your necklace then ''crimp'' it down using a crimping tool or a pair of pilers to flatten the tube / bead. By doing this you are creating a little ''stopper'' which holds on your beads and allows you to add a clasp more easily. To better understand how to add crimps tubes to your jewelry, I recommend checking out this video. Now the next two sections are really self-explanatory in a lot of ways. 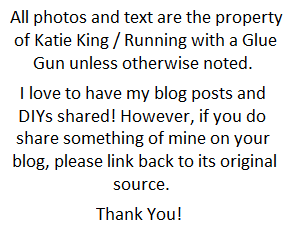 However, I decided to write a couple of things which I thought would be useful to the new jewelry makers out there. Chain: Chain (much like everything else we've talked about) can come in a variety of types, sizes and colors. Depending on what you're making will affect the type and size of chain you will need. However, for most beginner projects rolo chain will be used (which is your standard jewelry chain that you can find at any craft store). Wire: When it comes to wire you may have heard the term gauge (also spelled gage). Gauge is the measurement use to show the thickness of a wire. For example a 24 gauge wire will be about .020 in diameter and be pretty flexible. It's also good to know that the higher the wire gauge the thinner the wire will be. My favorite type of wire is a 24 gauge because it's strong enough to use in a variety of jewelry projects but flexible enough to work with. To learn more about wire, check out this article. Bead Cord: The most popular types of bead cord are stretch cord and hemp cord. Both are very inexpensive and can be found at any craft store. My personal preference when starting out in jewelry making is stretch cord because it's easy to use and (when making bracelets) your measuring doesn't have to be too accurate. Beads: If wire is our bread, then beads would be our butter. There obviously important to have and are the key supply when making jewelry. To learn more about the different types of beads (like acrylic, seed, crystal, etc.) check out this article. Charms: Charms (unlike beads) are usually die-cast that are in the shape of some particular thing (like an owl) with a loop at the top. Most charms will be made out of metal or plastic, however you may be able to find charms made from other materials like fabric at your local craft store. One of my favorite charm lines is Pop Age Timeline by Bead Treasures. Storage: Keeping all your craft supplies in one place makes crafting much more enjoyable. So think ahead and buy some cheap storage for those precious craft supplies! If your still reading this, then your awesome (lol)! 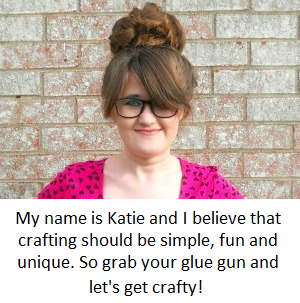 I didn't intend for this post to be so long but I just love talking about craft supplies. 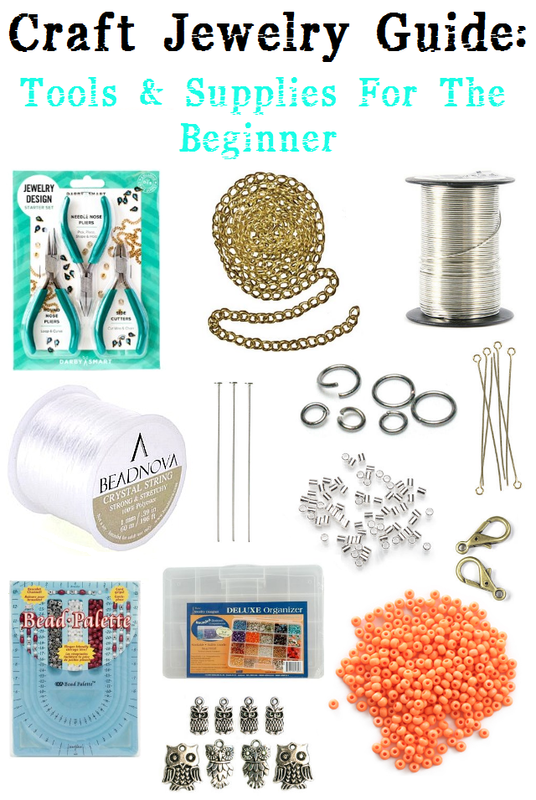 So what are your thoughts on jewelry making and jewelry supplies for beginners?